Today's high-tech manufacturing careers are more exciting and rewarding than ever. 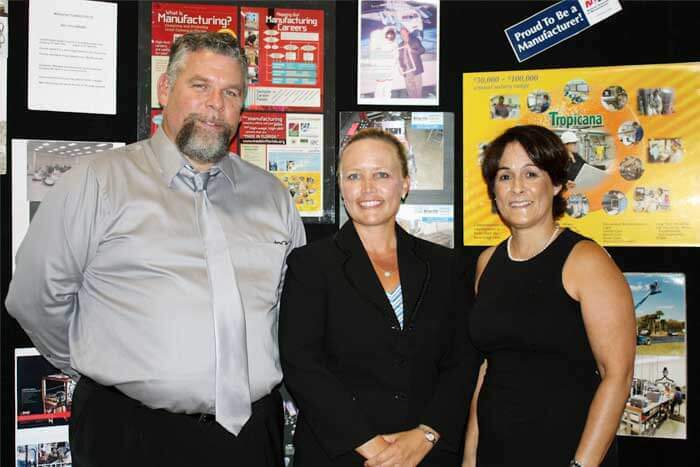 There are leading manufacturing companies making amazing things right here on the Suncoast. And they need smart, well-trained people for immediate and future openings. 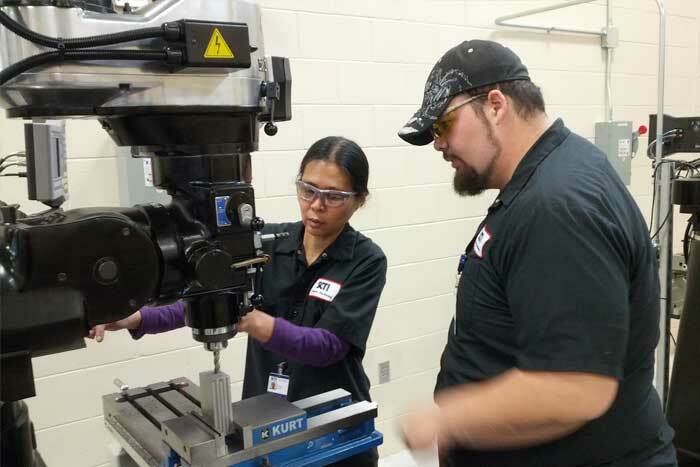 Our local technical schools and colleges constantly ask manufacturers about the skills they need most in order to offer specialized training to help students prepare for these careers. Financial assistance and training may be available. 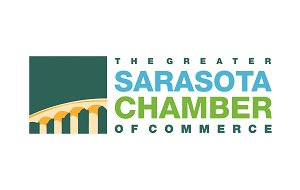 Learn more about the Precision Machining Program at Sarasota County Technical Institute. 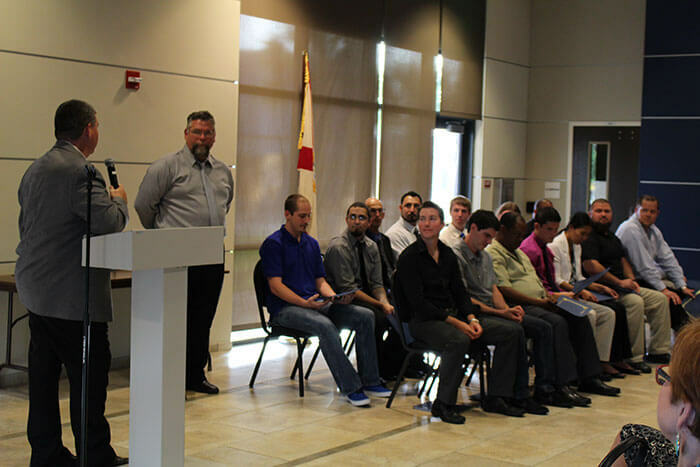 Learn more about the Applied Welding Technology Program at Manatee Technical Institute. 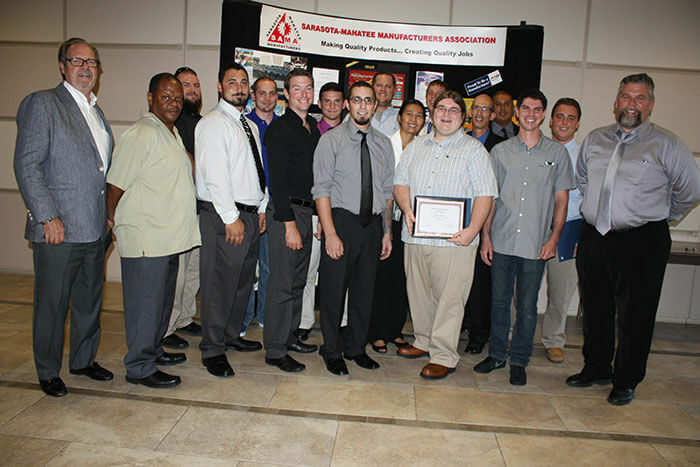 Learn more about the Engineering Technology & Advanced Manufacturing Program at State College of Florida. 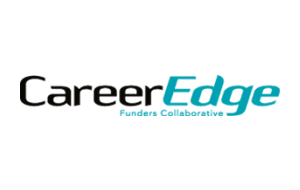 For more information about local manufacturers and internship opportunities, visit CareerEdge. 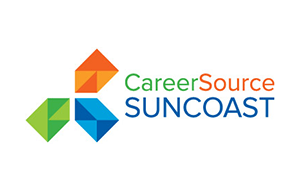 For more information about local job opportunities, visit CareerSource Suncoast. 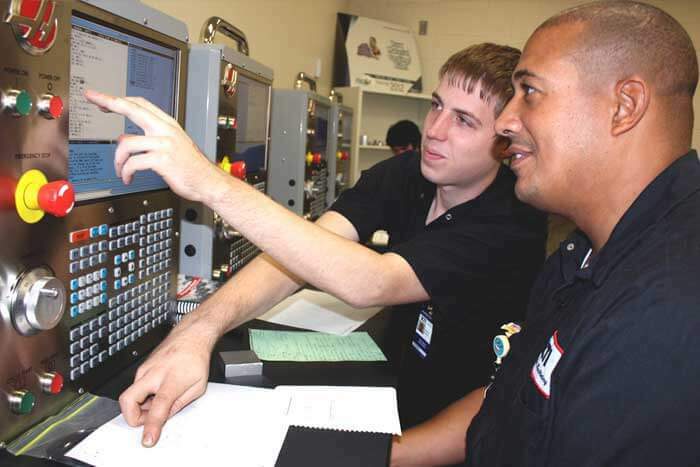 For more information about manufacturing jobs in Florida, visit Florida Advanced Technological Education Center. 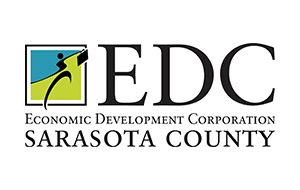 For more information on manufacturing companies in our area, visit Economic Development Corporation of Sarasota.